. Voted BEST car dealer in Frankfort, Kentucky! 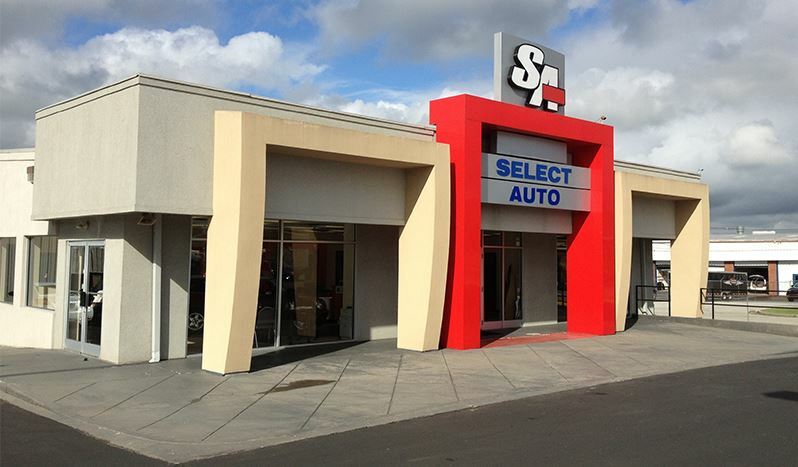 Select Auto specializes in late model, low mileage pre-owned cars, trucks, vans, and SUVs. We can help you find the right car and secure affordable financing through one of our many local, and national lenders. Locally we offer vehicle financing through Commonwealth Credit Union (CCU), Kentucky Employees Credit Union (KECU), Farmers Bank, UK Credit Union, and Park Federal Credit Union. We also offer great terms and rates through Huntington National Bank, Chase Bank, Americredit, Santander, and many more. The financing process is easy because we are a certified agent for these lending institutions. This means that you don't have to go to the bank to get approved. Select is a one stop shop that can help with anything from finding the right car, to getting it financed, and even serviced! If you’re shopping for a car or just looking to have your current vehicle serviced in Frankfort, you have a lot of options. One of the options you owe it to yourself to consider is Select Auto Sales and Service. Select has been in business in Frankfort for over 17 years and is owned by Larry Bevington and operated by the Bevington family. Larry and his family are dedicated to maintaining an impeccable reputation and record of treating people right! If given the opportunity, the Bevington family and the rest of the team at Select will go out of their way to ensure that you’re not only satisfied, but happy with the service you receive.